Bollywood actors Shahid Kapoor and Charmi with Director Prabhu Deva during a promotional event for their upcoming film 'R... Rajkumar' in Hyderabad. 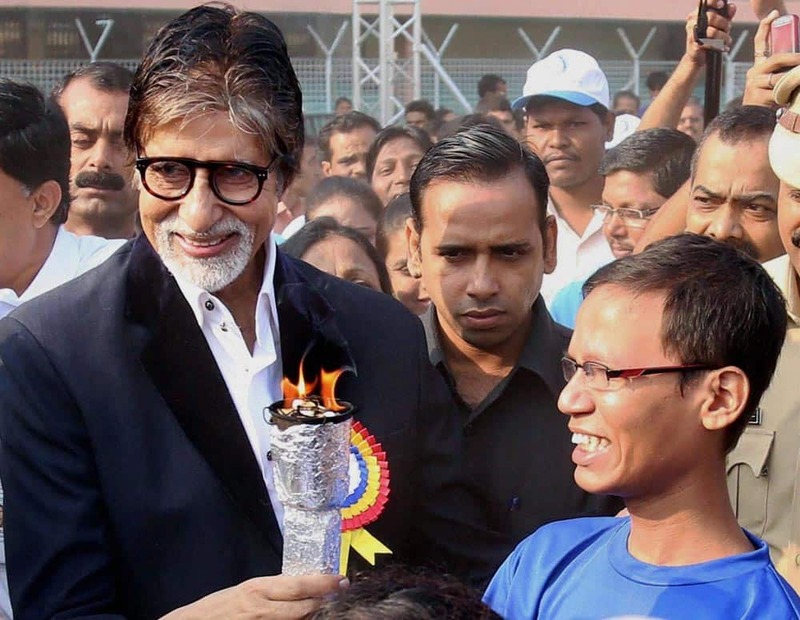 Bollywood actor Amitabh Bachchan attends a sports event on the occasion of World Disability Day in Thane, Mumbai. 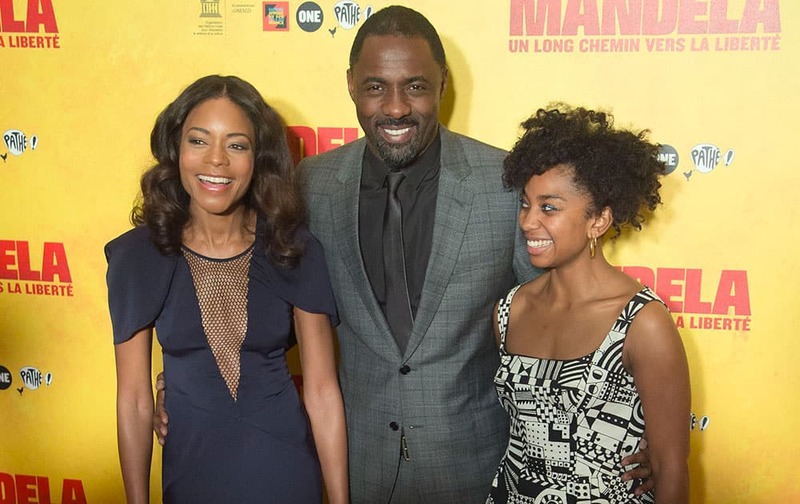 British actors Naomie Harris, left, Idris Elba, center, and Lindiwe Matshikiza pose during a photocall prior to a screening of the film `Mandela: Long Walk to Freedom` at the UNESCO headquarters in Paris. 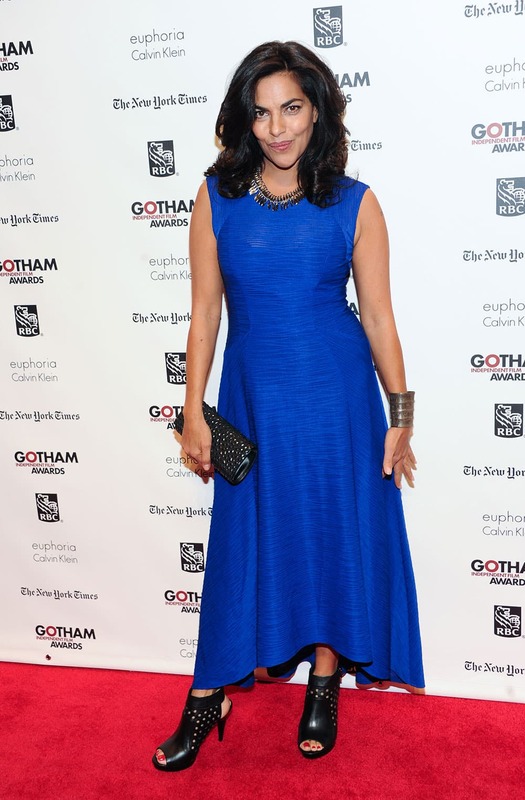 Actress Sarita Choudhury arrives at the 23rd Annual Gotham Independent Film Awards at Cipriani's Wall Street in New York. British model and presenter Alexa Chung poses for photographers as she arrives for the London Coliseum for the 2013 British Fashion Awards, in central London. 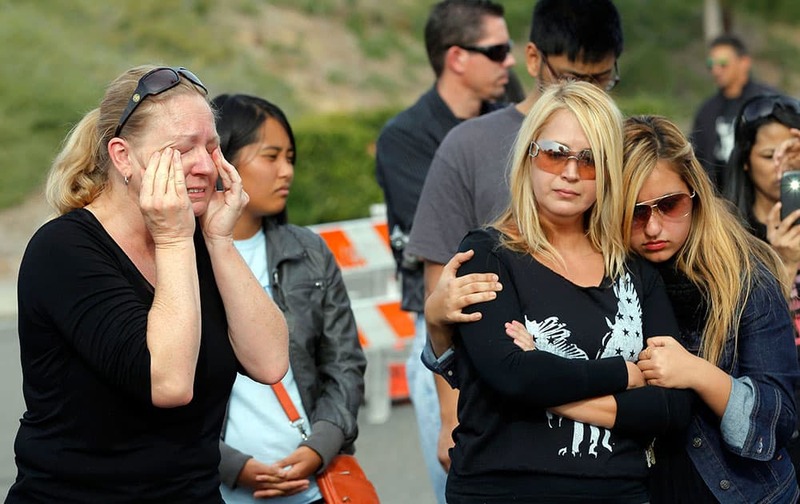 Amie Kaz, left, and Marjan Bauman and her daughter Alexandra Bauman, right, join others at the site of the auto crash that took the life of actor Paul Walker and another man, in the small community of Valencia, Calif.
Singer Rihanna, watches the Los Angeles Lakers play the Portland Trail Blazers in an NBA basketball game, in Los Angeles.